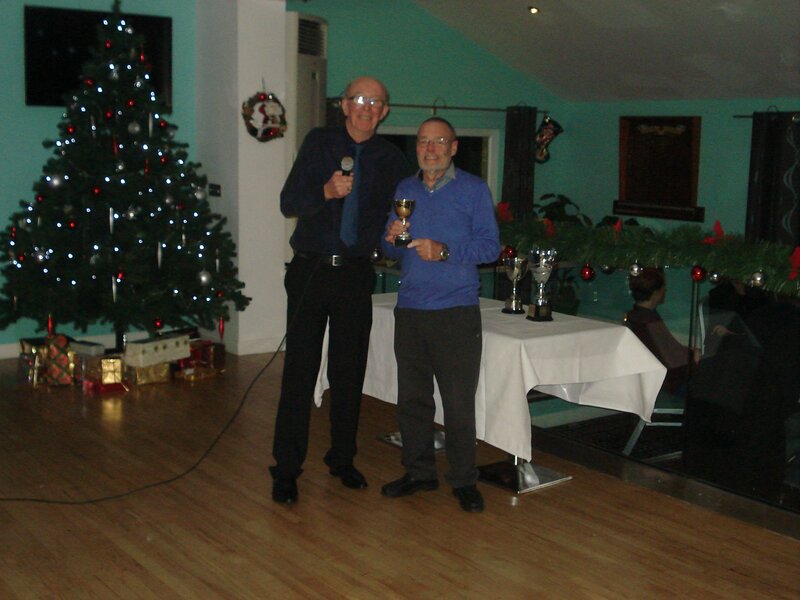 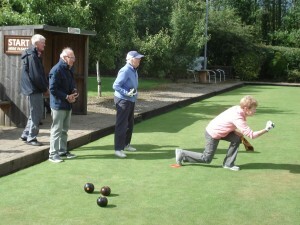 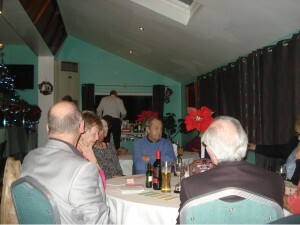 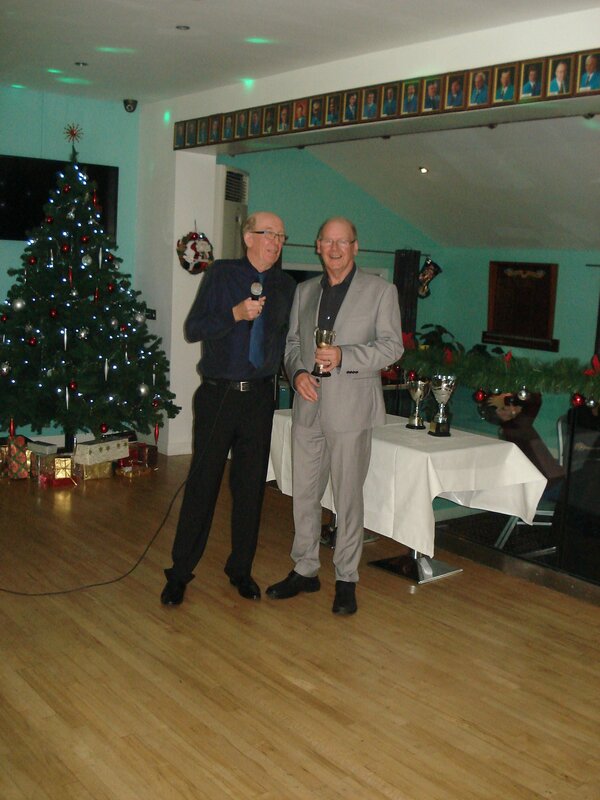 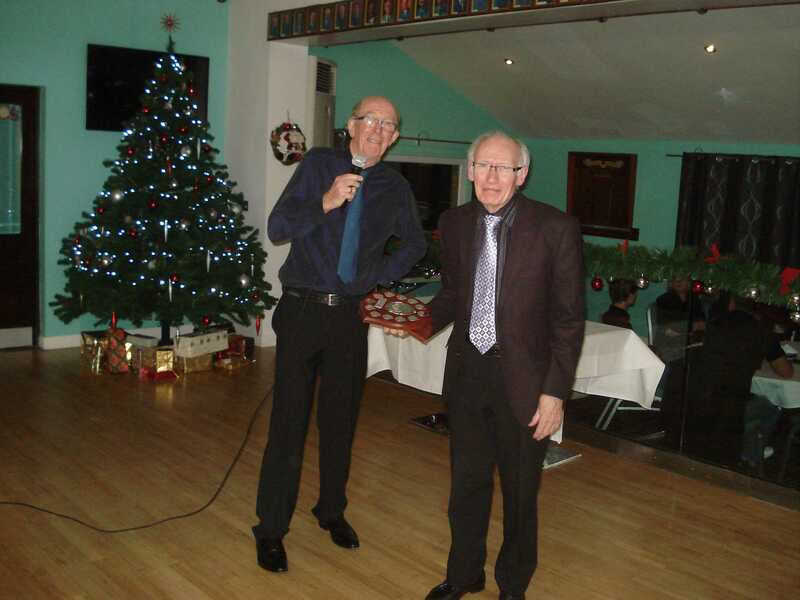 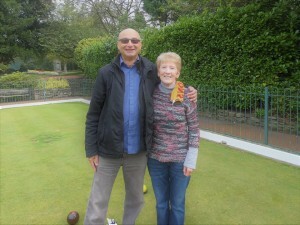 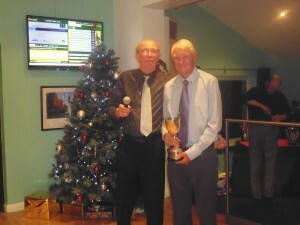 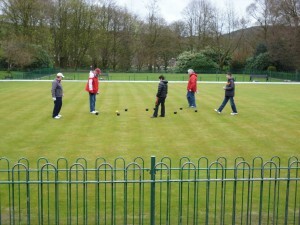 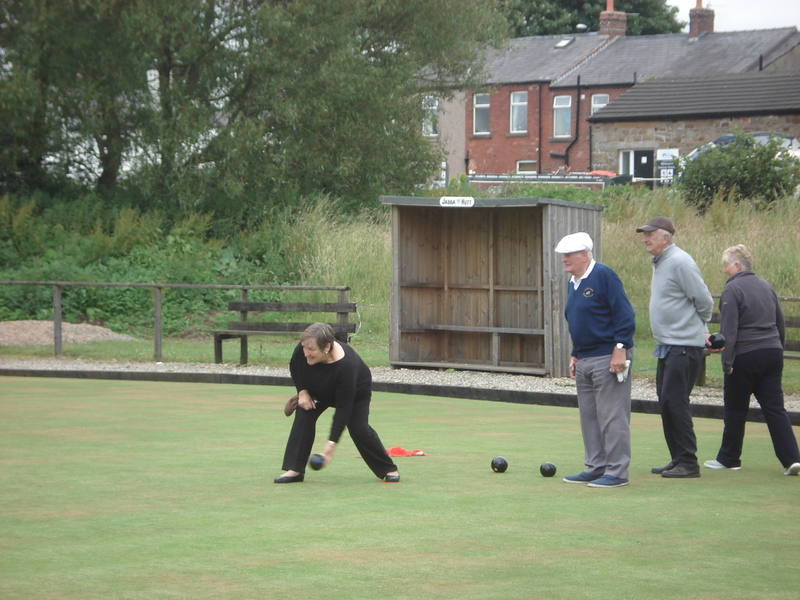 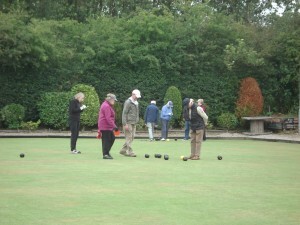 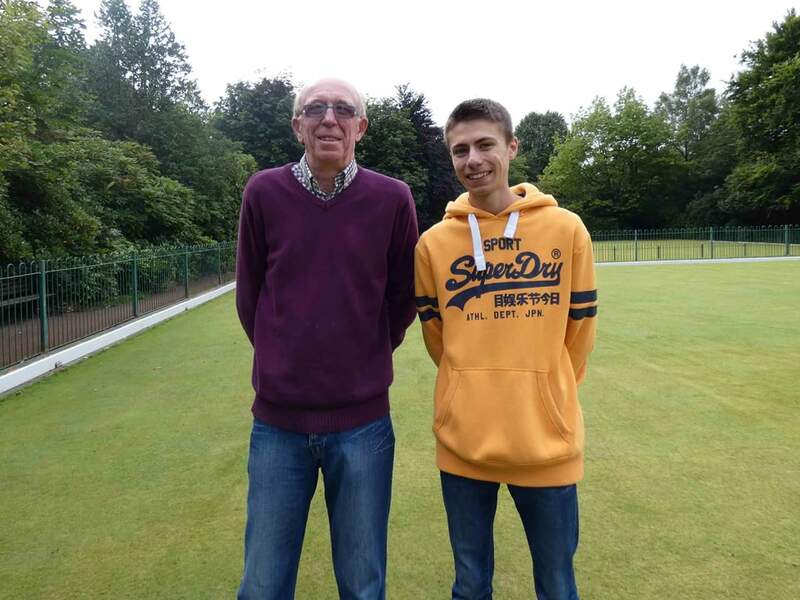 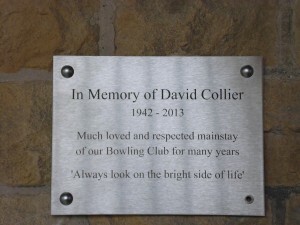 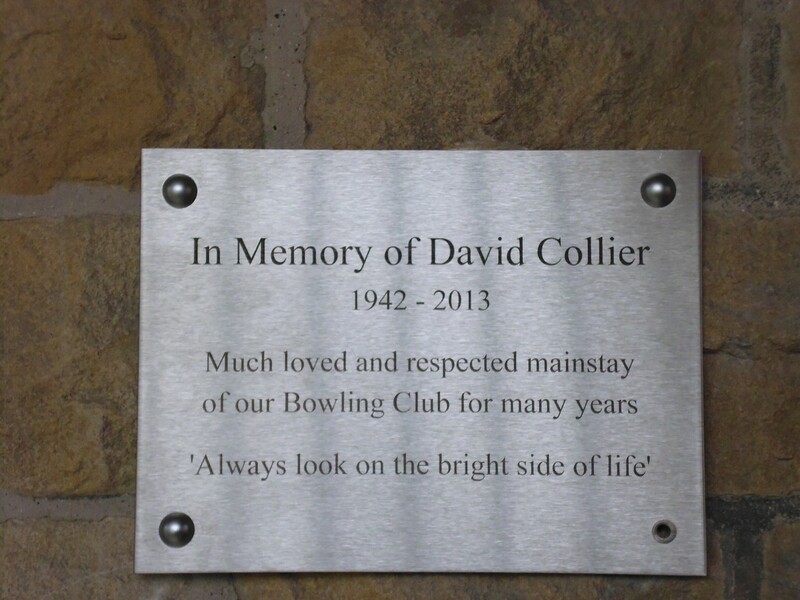 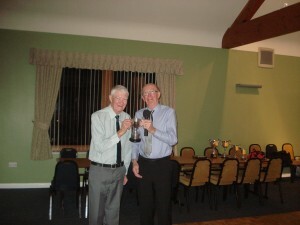 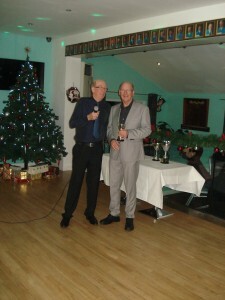 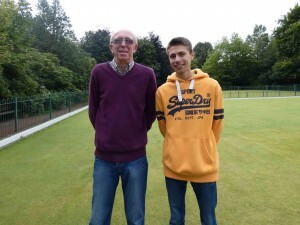 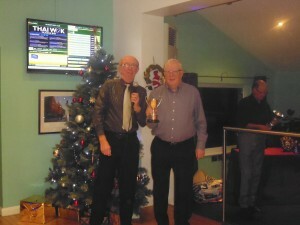 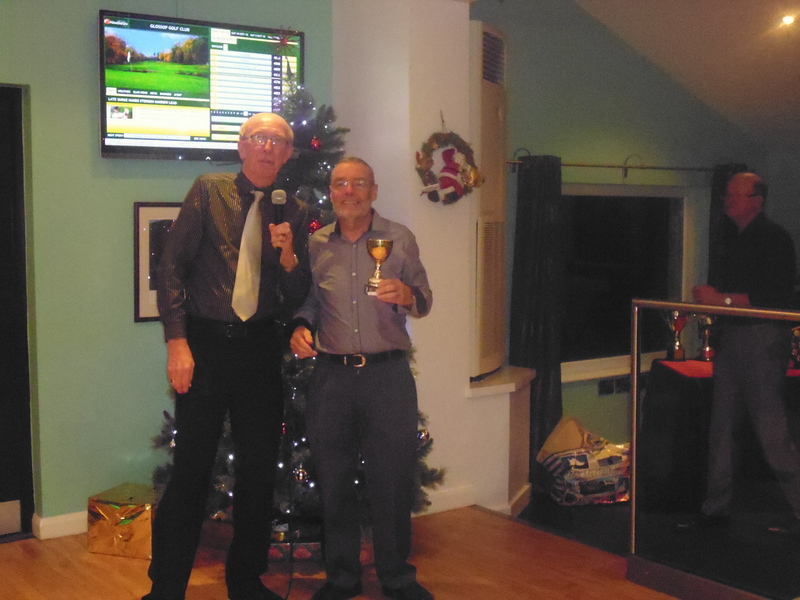 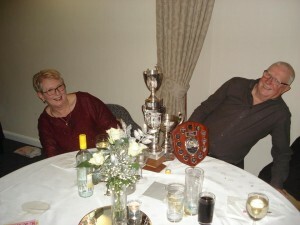 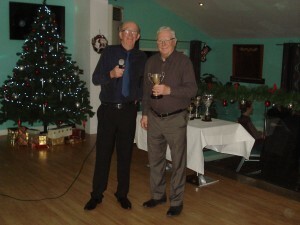 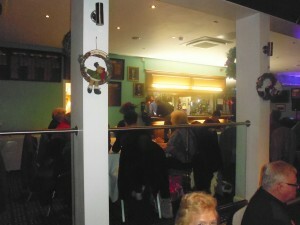 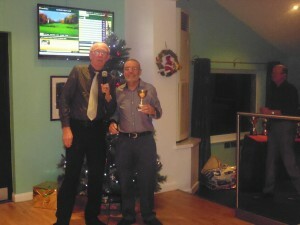 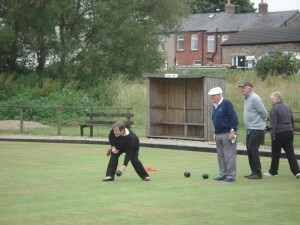 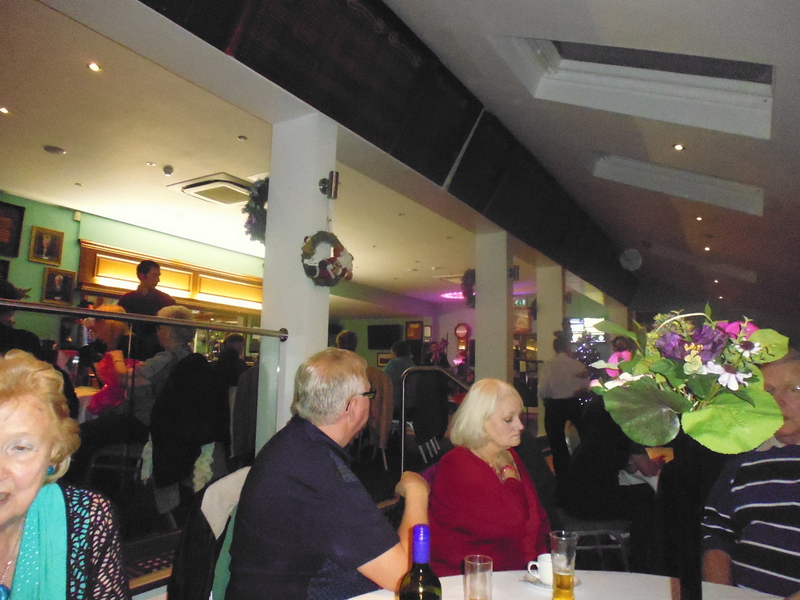 Martin Coombes/Trevor Whitley – Summer Outing Round Robin Winners. 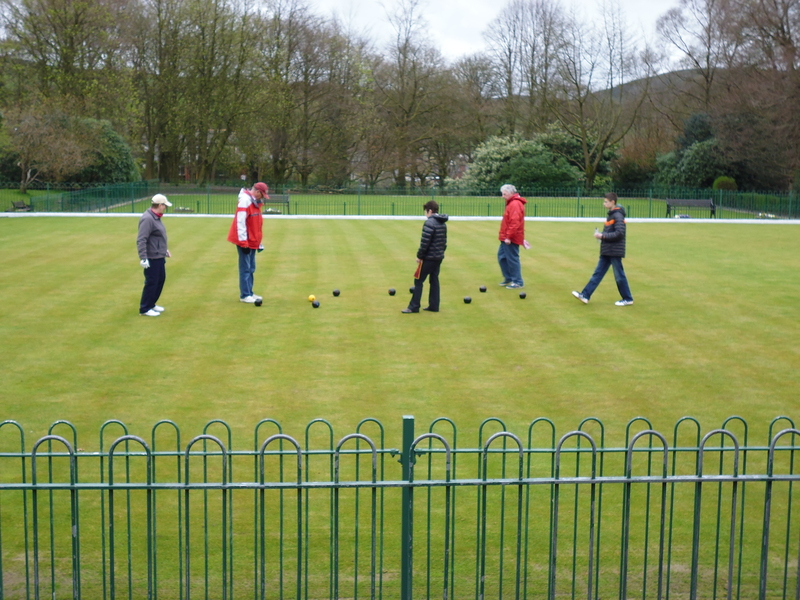 Away Day 25th June 2017 – Garstang. 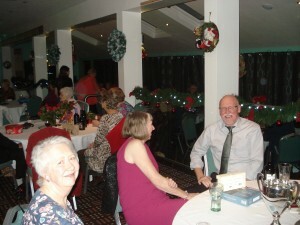 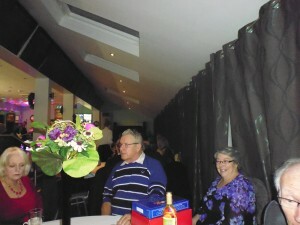 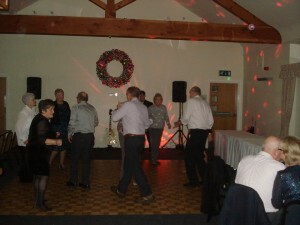 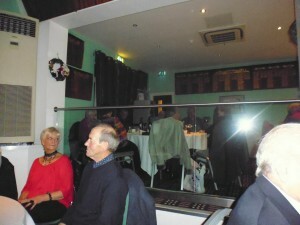 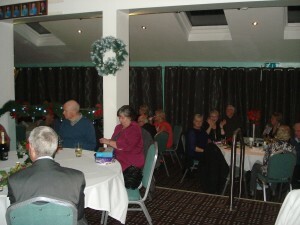 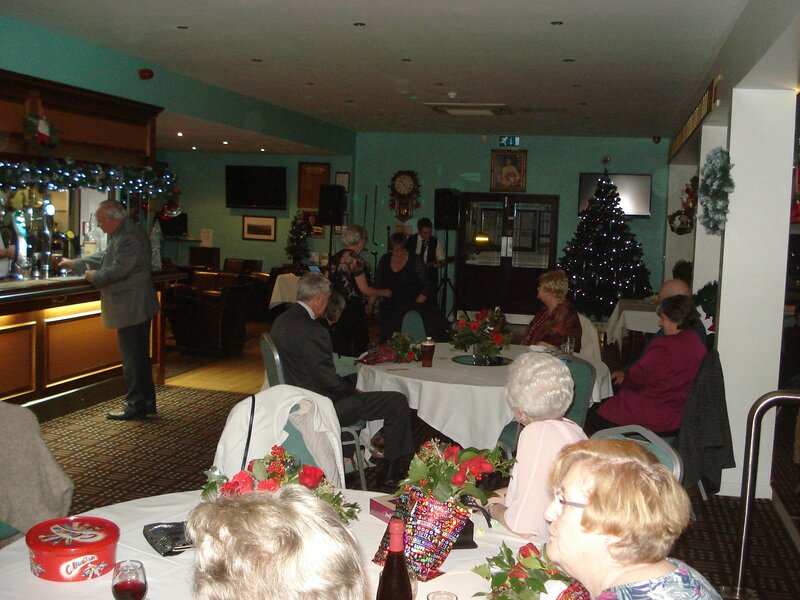 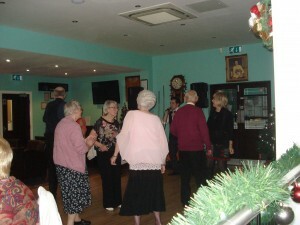 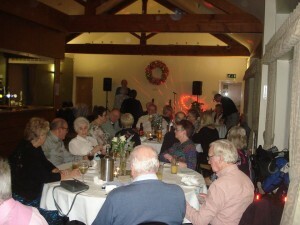 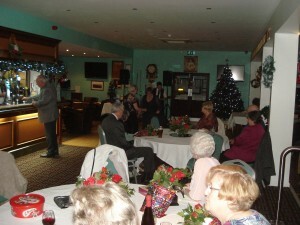 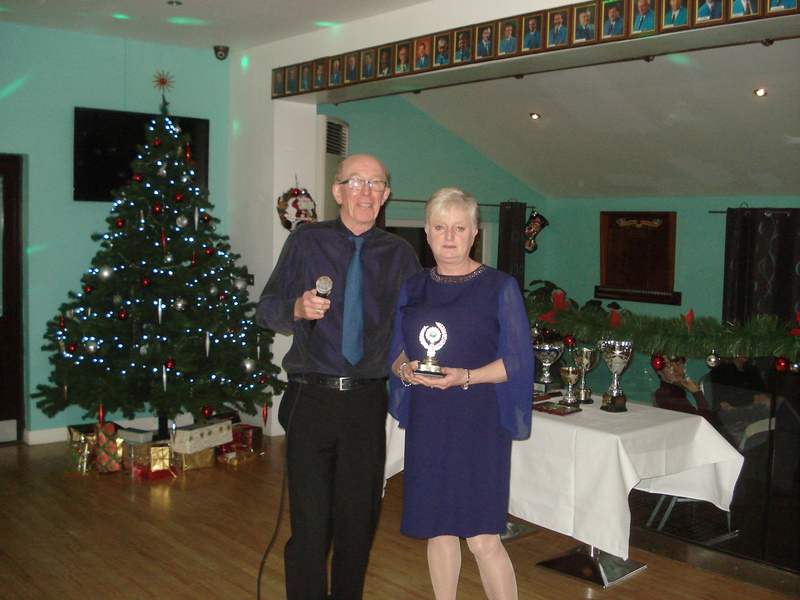 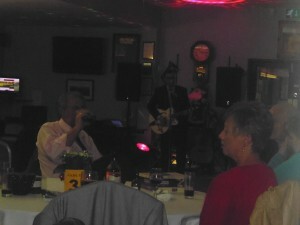 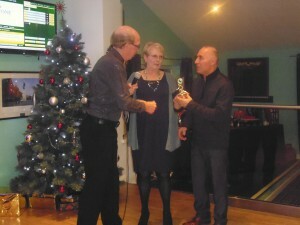 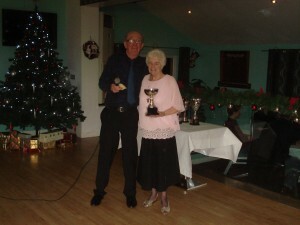 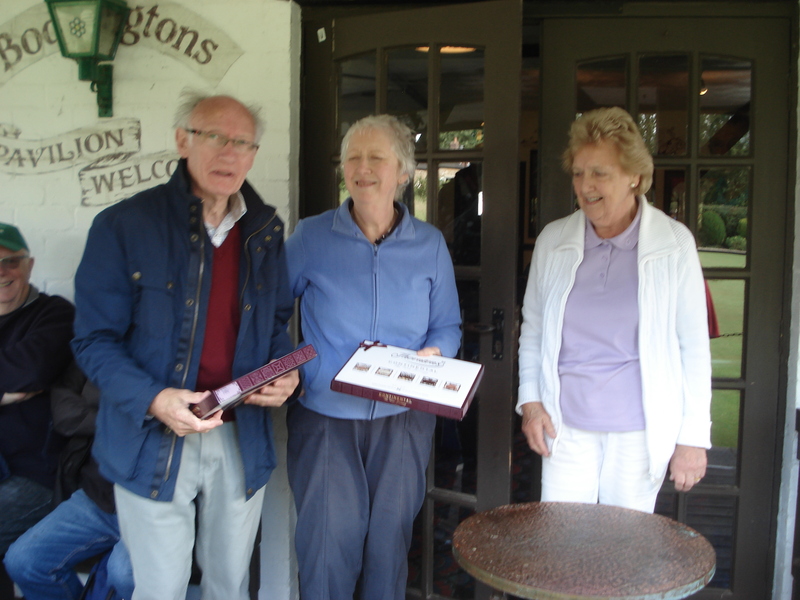 Winners Walter Smith and Ann Donaghue: Runners up Barry Clayton and Maureen Hargreaves. 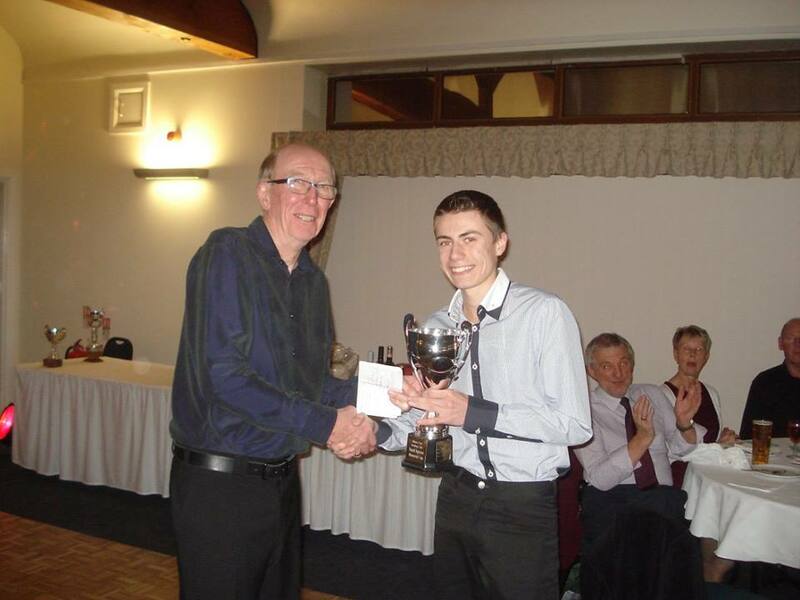 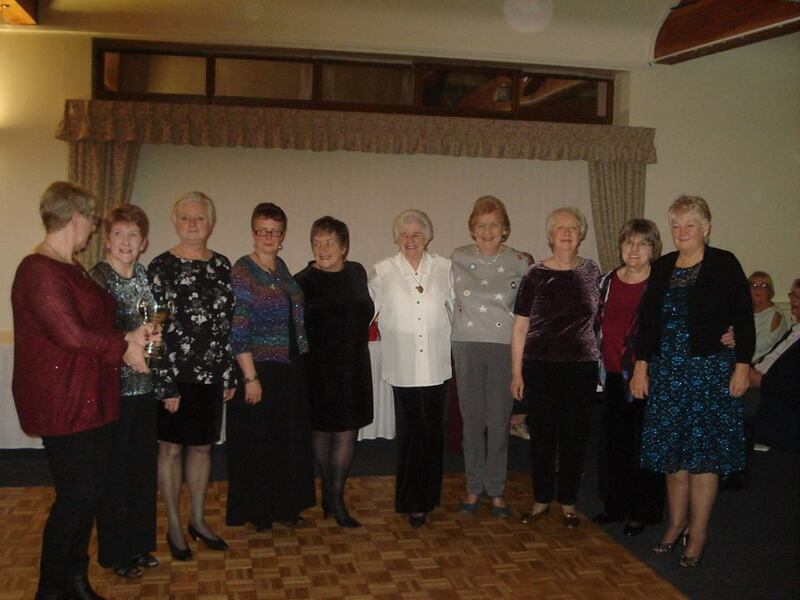 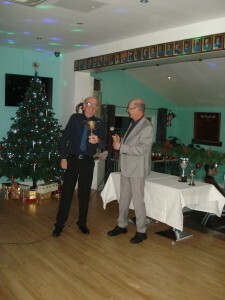 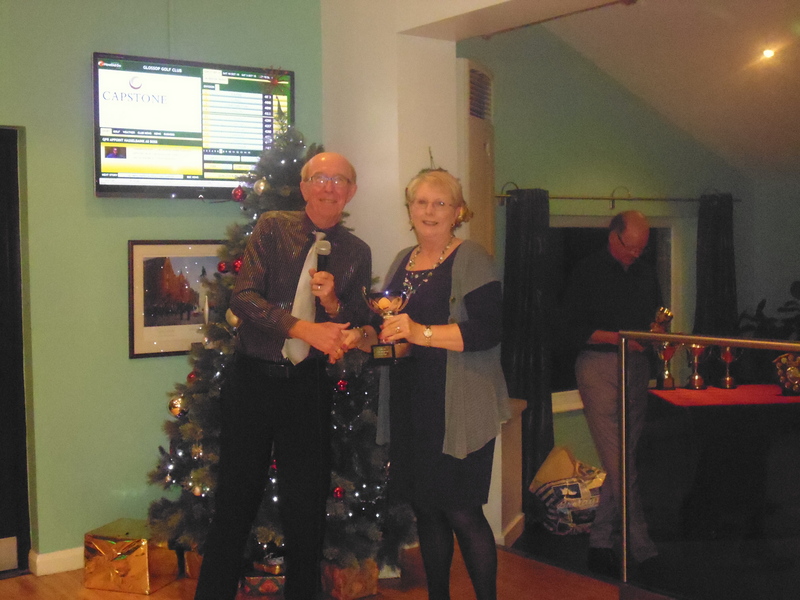 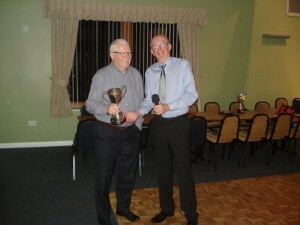 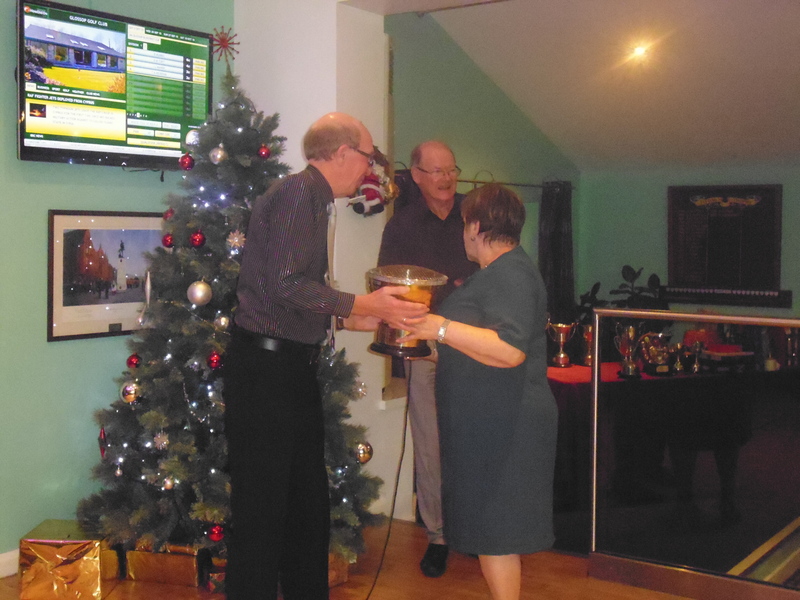 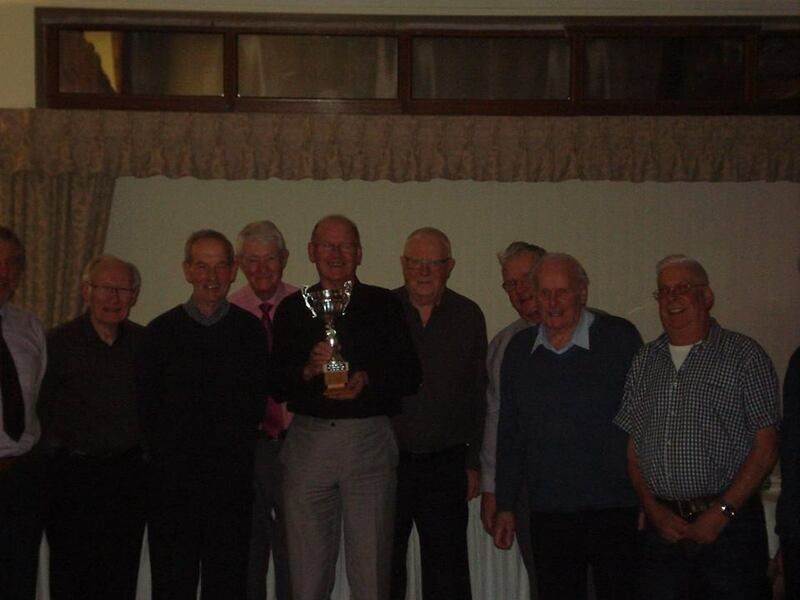 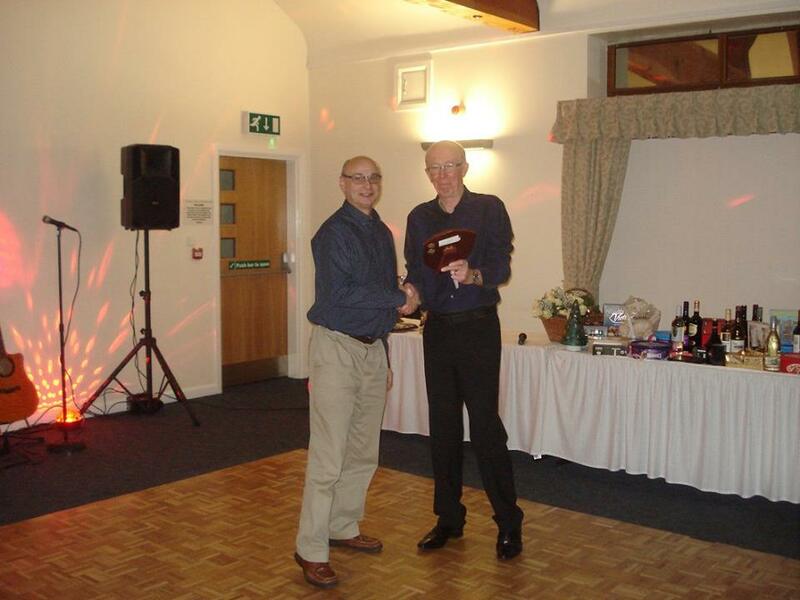 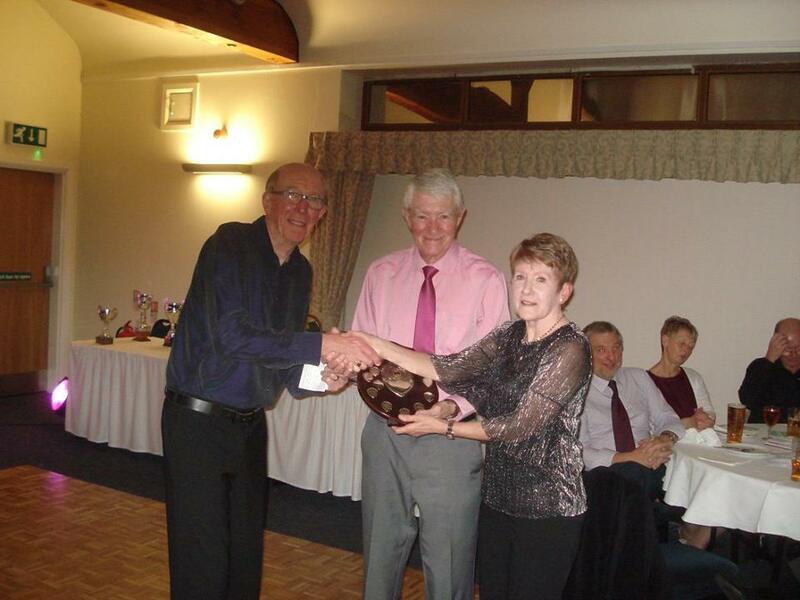 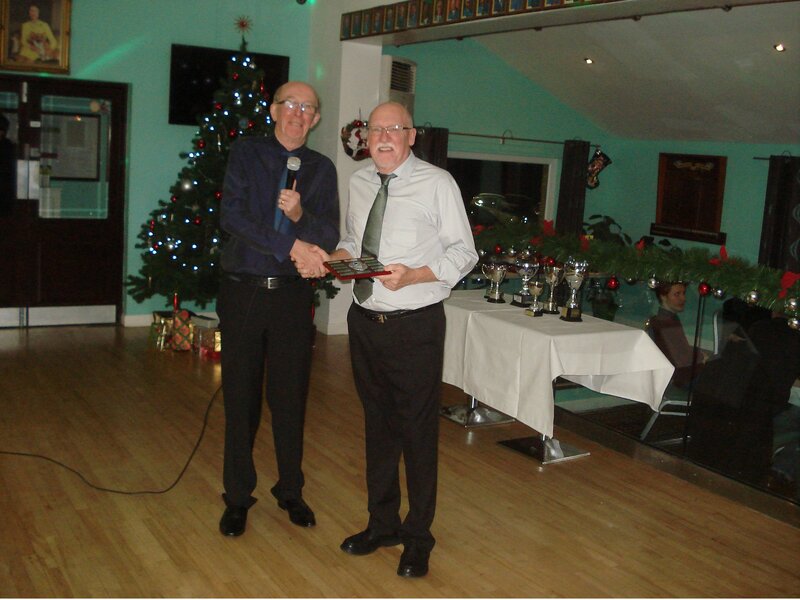 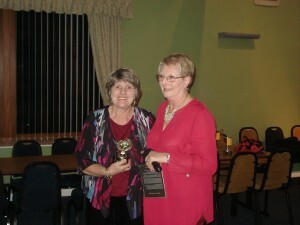 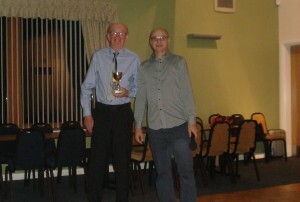 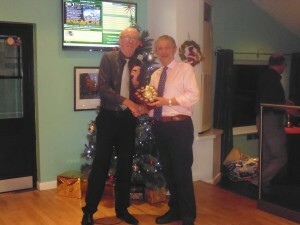 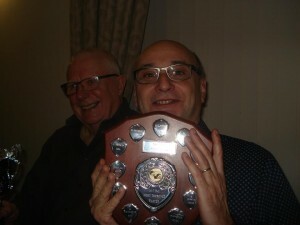 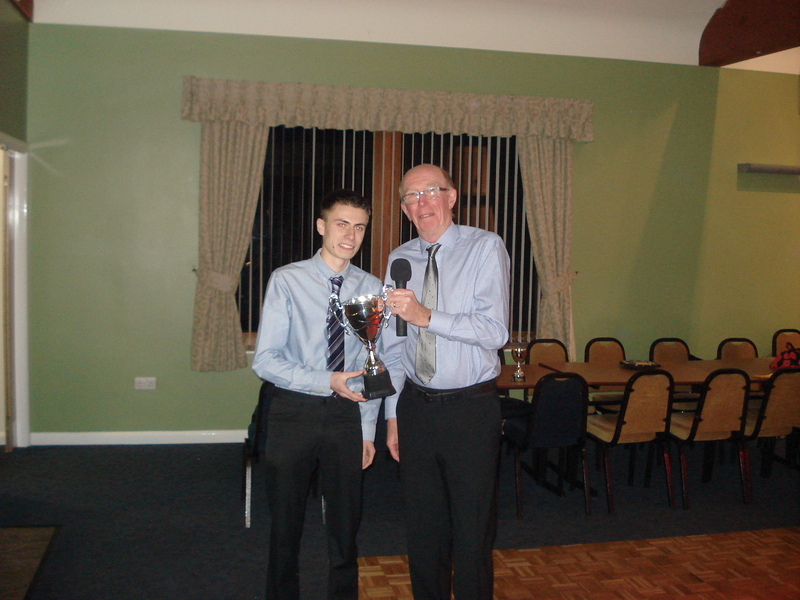 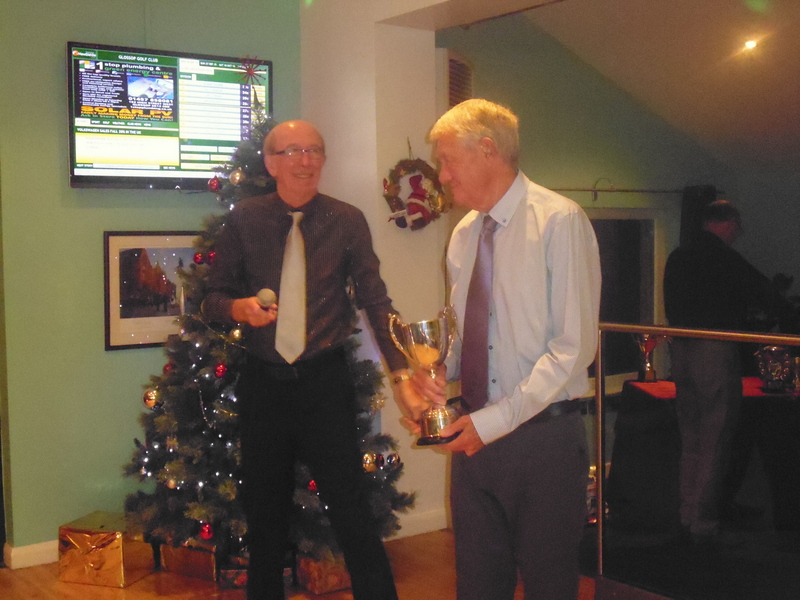 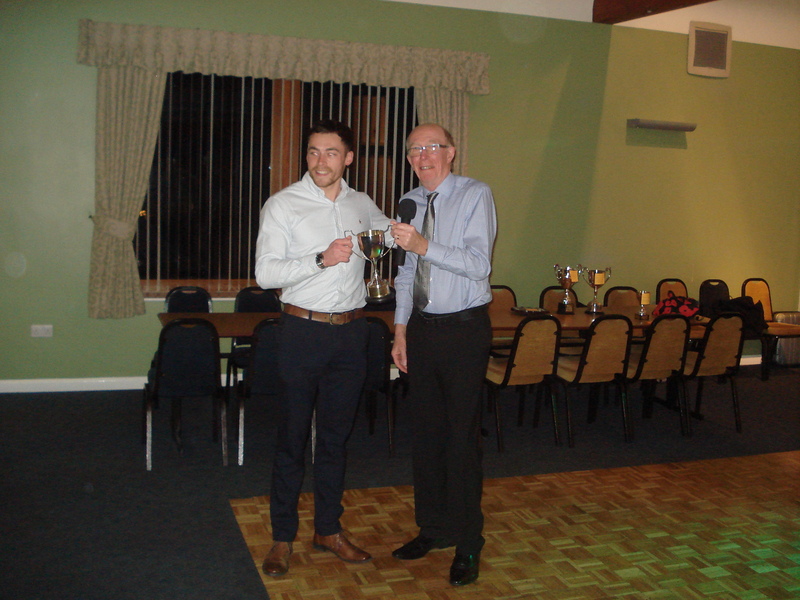 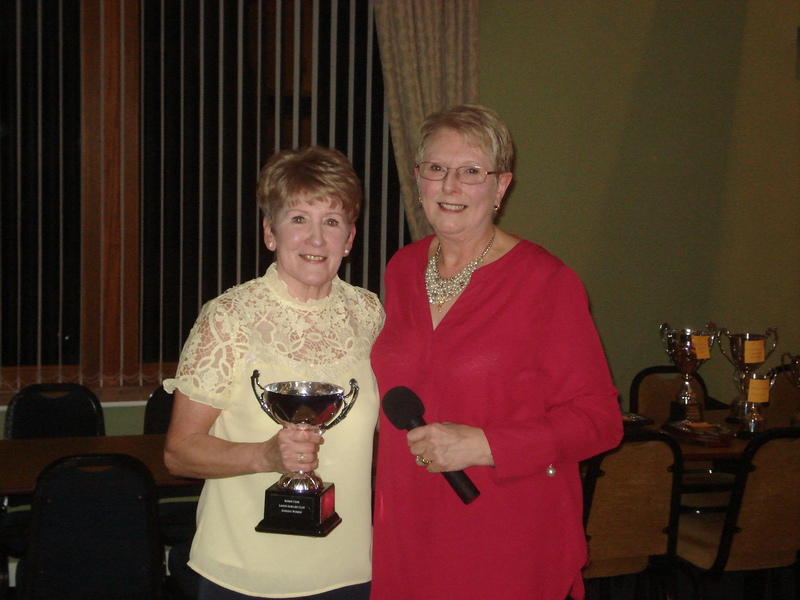 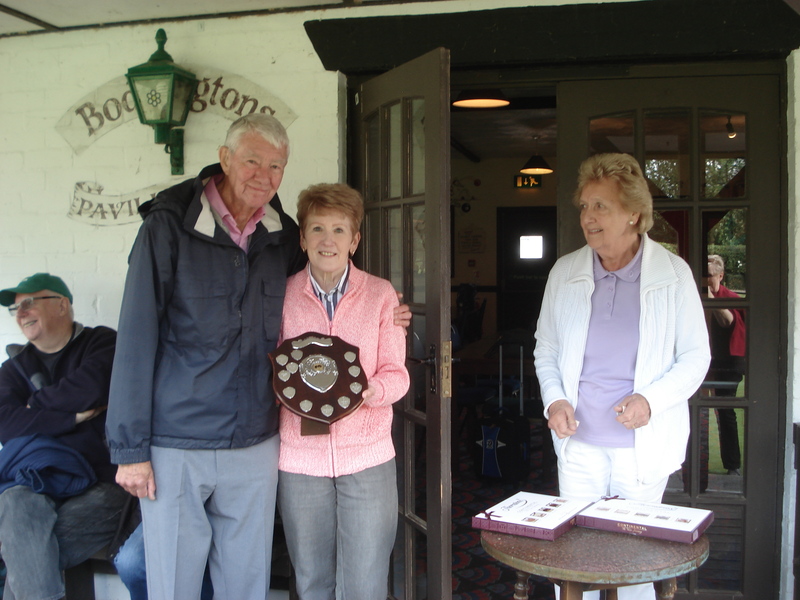 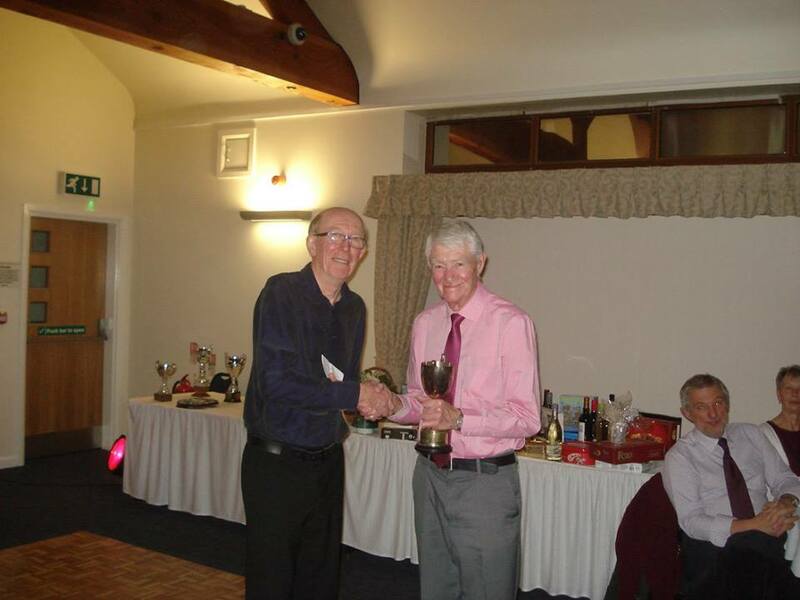 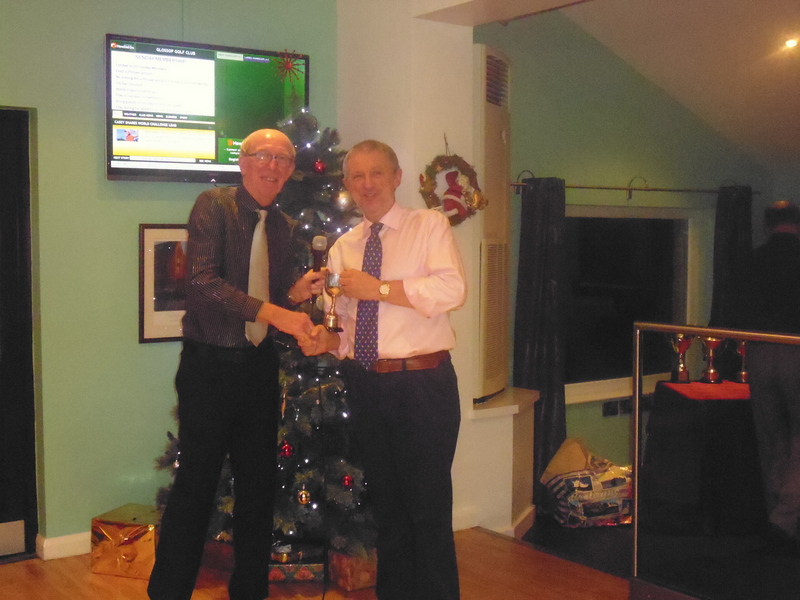 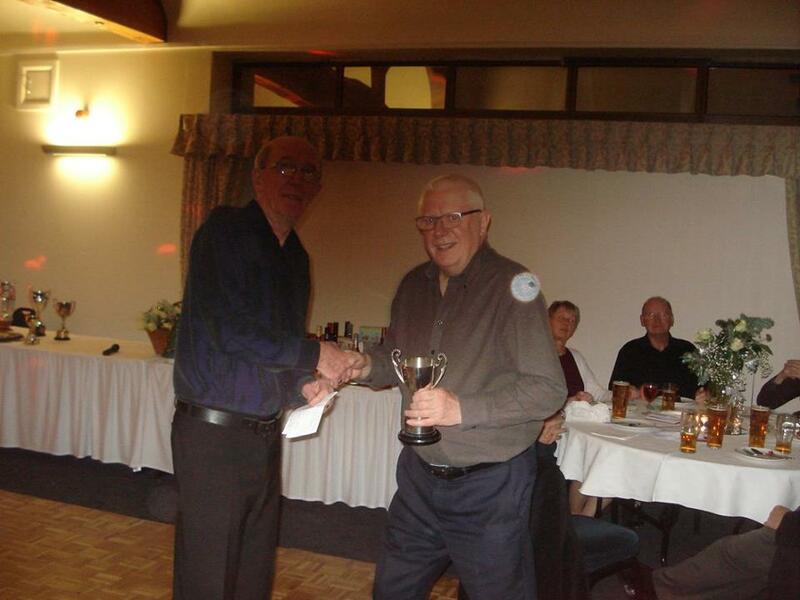 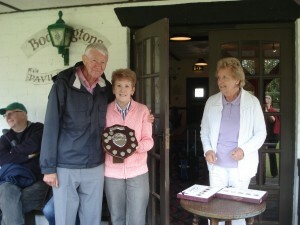 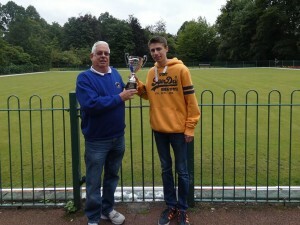 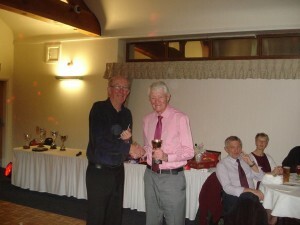 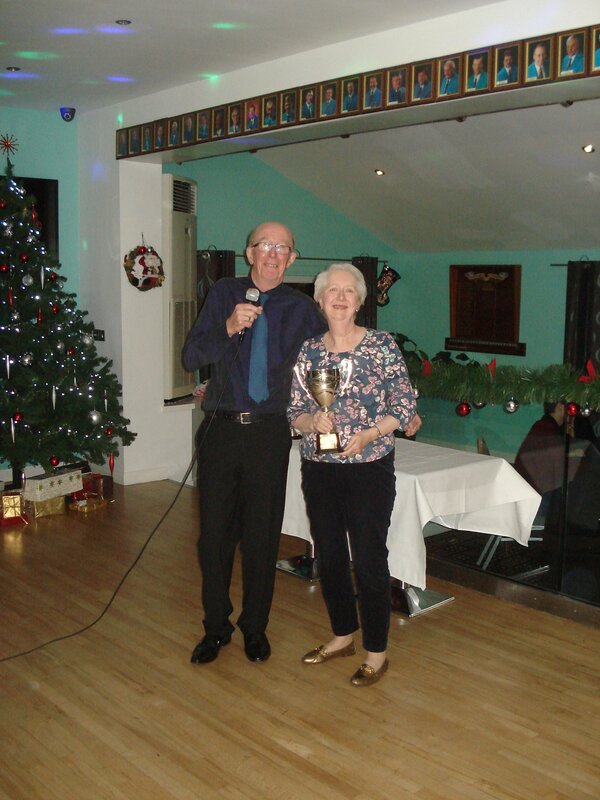 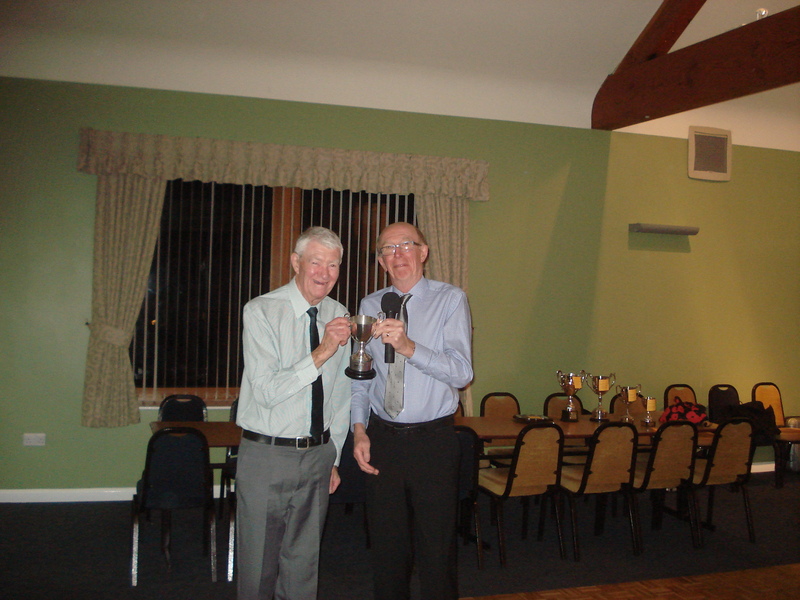 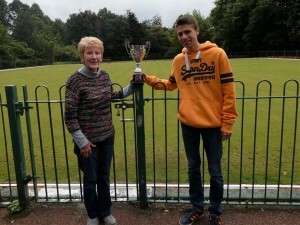 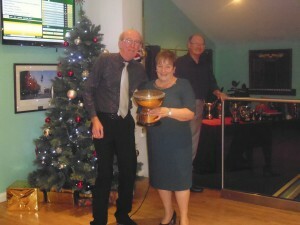 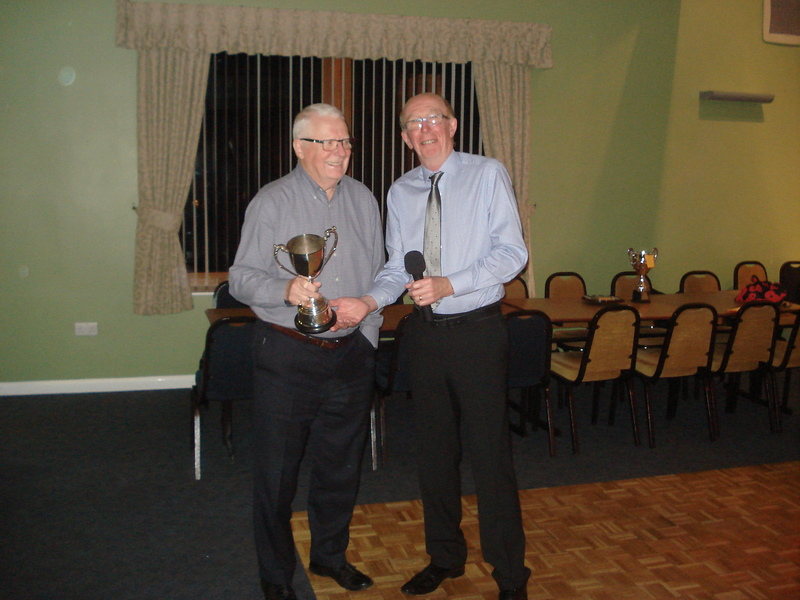 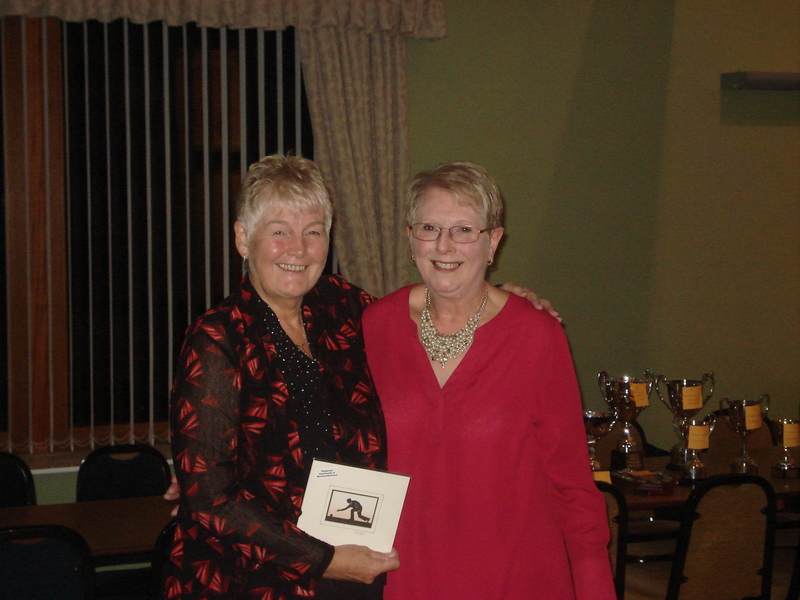 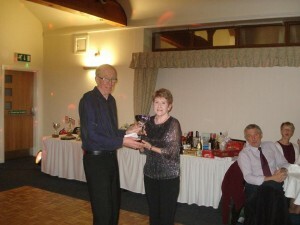 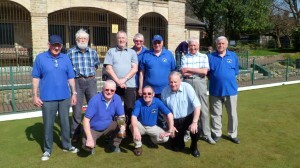 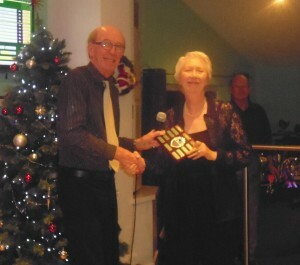 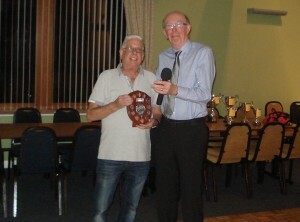 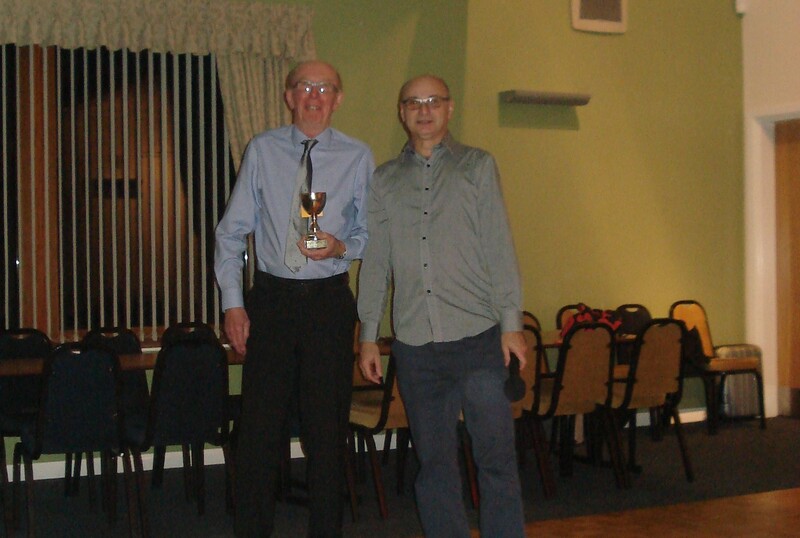 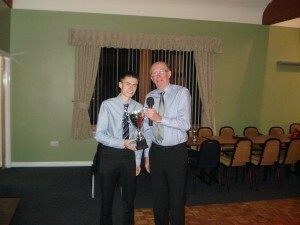 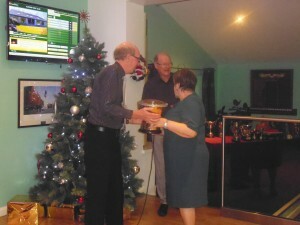 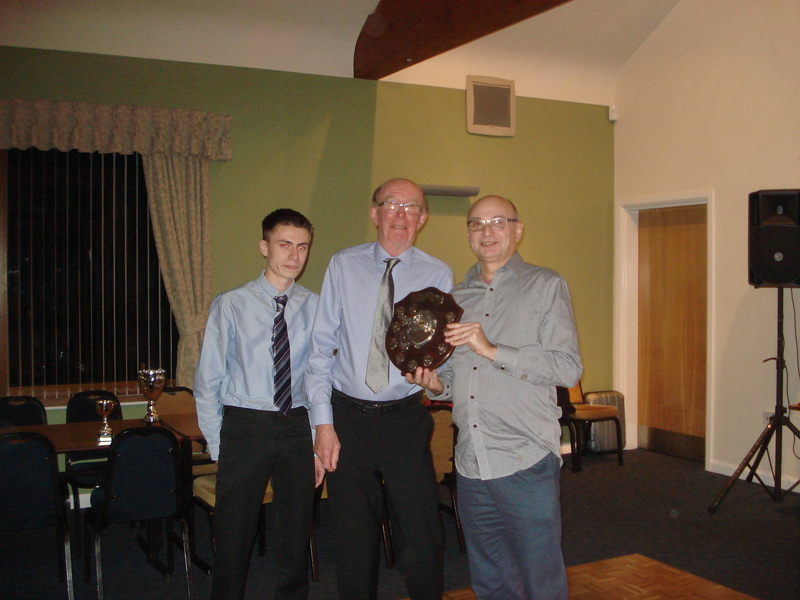 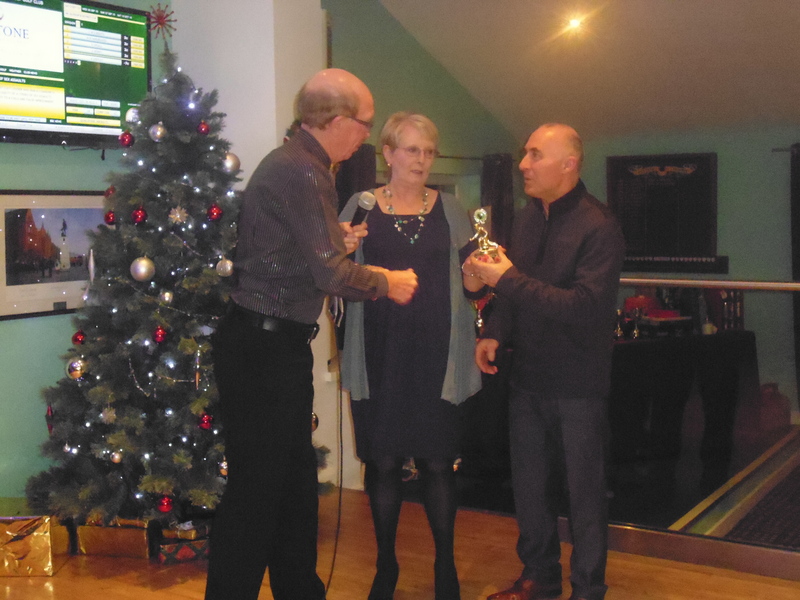 Bryan Buckland – Longdendale League Saturday Team Merit Trophy received from Stan Perkins.